Rorate Caeli has reported on the recent pilgrimage to Lourdes of the Society of St Pius X. They have given links to some lovely photos of the Solemn Mass, the recitation of the Rosary and Benediction in the underground basilica of St Pius X which will have been used only because it is the only place large enough to hold the numbers of pilgrims attending. Seeing these pictures, I have to ask why it is that the SSPX are able to hold functions freely in Lourdes whereas ordinary pilgrim groups wishing to celebrate the usus antiquior are presented with difficulties and obfuscation. Let me be clear; I have no objection whatever to the SSPX celebrating their Masses and other spiritual exercises there. They give a fine example of Catholic devotion with a predominantly young following who offer inspiration to other pilgrims. In September, I wrote about an essay by Malcolm Muggeridge in which he pointed out that the euthanasia programme in Germany was initiated by medical professionals before the Nazi party had risen to power. (See: "The life thou gavest, Lord, we've ended") The book entitled The Permission to Destroy Life Unworthy of Life was published by Alfred Hoche and Karl Binding in 1920. Many people start shrieking and wailing when the "N word" is used in relation to "culture of death" policies. It may be helpful to point out that the euthanasia of the disabled was already in place well before Hitler and the nazis rose to power. 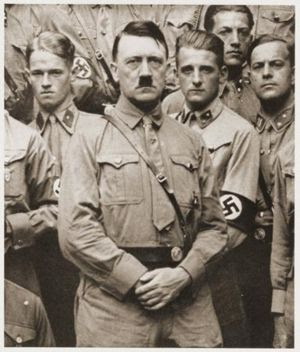 The medical establishment had paved the way for the gross atrocities of the National Socialists. Today we had the autumn Conference of the Association of Priests for the Gospel of Life (APGL). Fr John Saward spoke about Pius XII and preaching the Gospel of Life. A former Anglican clergyman, Fr Saward was ordained to the Catholic priesthood in 2003 and has had a distinguished academic career. Father examined Pope Pius XII's defence of the sanctity of human life and the way in which he anticipated and provided the groundwork for much of the magisterial teaching of his successors. The hermeneutic of continuity (the concept, not the blog) was a key to understanding this teaching. Of particular interest was his reference to Pius XII's insistence on the ordering of the ends of marriage - something that will be worth looking up in the Acta Apostolicae Sedis - and his observations on the Acts of the Second Vatican Council relating to the relevant passage of Gaudium et Spes. All students have to note that the columns are assorted. This is common in Roman Churches because they (and the capitals) were scavenged from older buildings or fished out of the Tiber or something. Apparently the capitals here were taken from the Baths of Caracalla. I am very pleased to pass on this report from Richard Marsden (Bashing Secularism) about the Faith and Family Conference that was held at London Colney last weekend. I am so glad that this conference, organised by two of my parishioners, was such a success. Families and young people from across the United Kingdom were inspired to convert England back to Catholicism through family life at a weekend conference. About 200 people flocked to the Faith, the Family, the Future conference at the Diocese of Westminster’s All Saints Pastoral Centre in London Colney, St Albans, to reaffirm the orthodox Catholic teaching on the family. 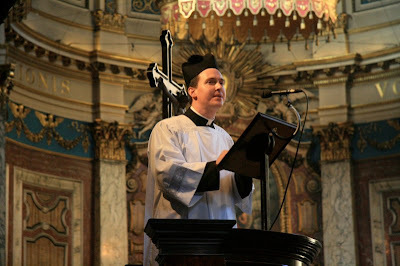 Dominican friar and eminent theologian Father Aidan Nichols told parents and young people it was time to “pick up the torch” in the hope of restoring England back to her ancient faith and defeating secularism. Some years ago, I remember a "hit" song that my youth group liked called "Don't worry! Be happy!" The fun and lilting caribbean voice made it a popular and amusing invitation to "chill out". The atheist bus adverts promise people a worry-free existence if they will only accept that there is "probably" no God. This is not very reassuring in itself - to be free of worry, you would really need to be certain that there is no God - but let that pass. Who can have a worry-free existence? This was essentially the problem that exercised the Stoics and other ancient philosophers in search of the "Beata vita", the blessed, or calm and contented life. Seneca and others got close when saying that freedom from fear and desire was the key. An ascetical life would free you from the desire that nags and worries. Acceptance of whatever happens will free you from fear. 2-Preacher: a minimum £12 per person would be expected in order to cover Fr de Malleray’s expenses. For young adults, (up to 18-35) there is an opportunity to hear Dr Tom Pink speak on Thursday 30 October at the London Oratory "Call to Youth" series. He will be giving a talk on "How should Catholics work for Christian unity?" You can also read a good article by Dr Pink on the subject. He draws attention to the basic universal ethics of humanity that dictates that we should not deliberately aim at the death of an innocent fellow human. As he says, "there is nothing specifically religious in this view." Referring particularly to the work of Peter Singer, he warns that the ethics of humanity are now under threat because of the limitation of "personhood" to those who have self-consciousness and the capacity for "reason" and "autonomy". 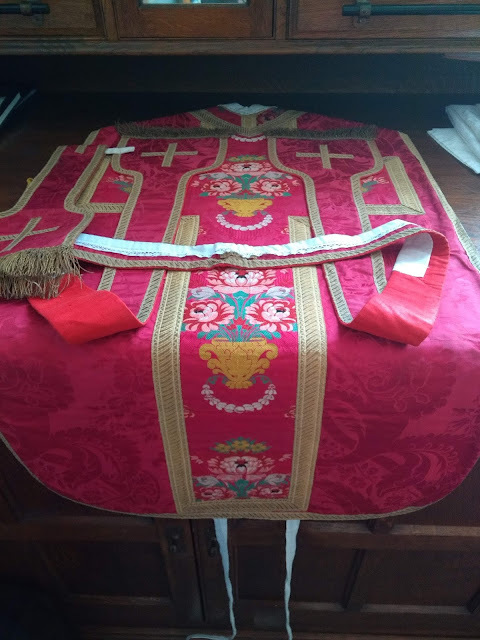 Even De Ritis (which Fr Guy Nicholls and I used to refer to jokingly as "De Ritibus") has a roman vestment alongside the cowled polyester garments. Many thanks to Jane at Thoughts from an Oasis in French Catholicism for news of a report compiled by the International Una Voce Federation concerning the application of Summorum Pontificum during the year since its promulgation. At the French Una Voce website, you can download the original French text. The report is written expressely to give the Holy Father information from the laity, pointing out frankly that in the past, reports from Bishops have failed to give a true reflection of the desire of the faithful for the traditional liturgy. Arriving back in the presbytery, even after a four day holiday, means a mountain of post to deal with. I was surprised and pleased to see that the box from Gammarelli's, containing the new green vestments, has already arrived. I'll let the altar servers open that tomorrow. 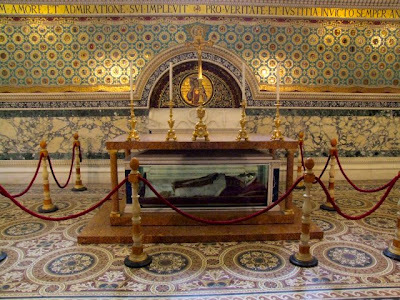 It is odd to think that only this morning I made a last visit to the tomb of St Peter to gain the indulgence. Returning through London via the new Terminal 5 (more about that sometime) I thank God for getting us home safely. England was a rude awakening as we were treated to a piece of "advertorial" in favour of Barack Obama, courtesy of BBC news 24. I did say that I don't post recommendations for restaurants but I have to tell you about La Barca, a wonderful fish restaurant on the corner of the Borgo Angelico and the Via del Falco, near the Borgo Pio. If you like seafood, this is really worth a visit. 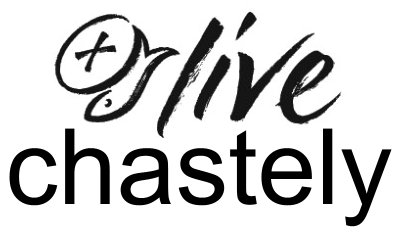 I don't usually post recommendations for restuarants. 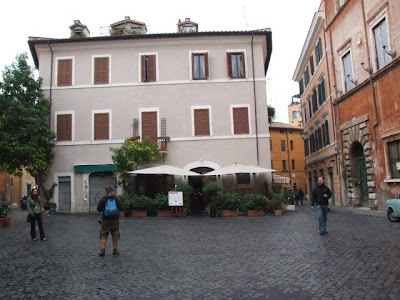 Frankly, despite everyone's "to die for" place in Rome, most of the eating houses are pretty good and you can follow the usual rules about choosing places a little away from the main tourist areas and do very well. One of the features of the restaurant is "Wine for Life" where Italian wine producers help a holistic programme to treat those suffering from HIV/AIDS. 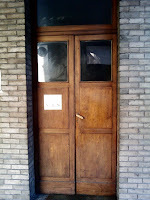 Fr Charles and I went there today to say a prayer for Fr Chris Pemberton and other buried in the English College vault. We also remembered dear Mgr Frank Frayne who used to take students on their first visit to St Peter's Basilica. 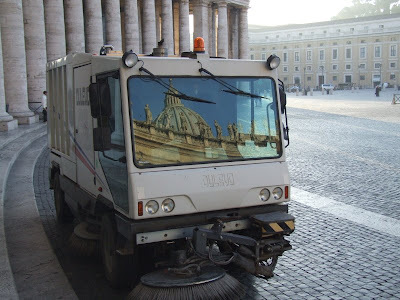 He worked for many years faithfully at the Pontifical Commission for Migrants and Tourists. 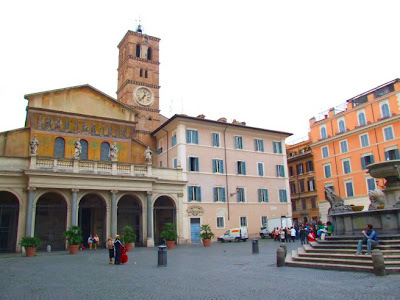 The centro storico of Rome has hundreds of little Churches; they seem small because the standard of comparison is the Major Basilicas. One of my favourites is the Church of Santa Maria Maddalena which is a rare example of Roman roccoco. 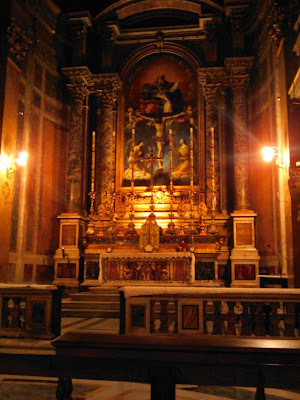 At the front of the Church on the epistle side is a chapel with the crucifix before which St Camillus was praying; the arms of Our Lord detached themselves from the cross and reached out to St Camillus who then founded his order for the care of the sick. Later in the day, I took a stroll off to the east of the Campo de' Fiori, hoping to find the Church of Santissima Trinita dei Pellegrini. I could have looked it up on a map, of course, but it is pleasant just to wander around those old streets. Coming across a Church that I thought was in roughly the right place, I met Fr Brendan Gerard FSSP on the steps. 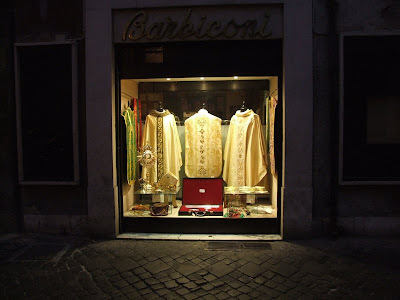 At Gammarelli's, I chose a set of green vestments. At 475 euro, this works out at just under £370 on the current exchange rate. This is really very good for a fine five piece set (chasuble, stole, maniple, veil, and burse). It should arrive in England early next week. 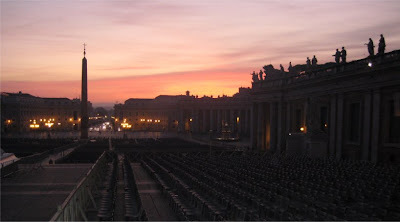 I took that picture this morning at about 7.15am on my way into St Peter's. Back in April 2006, in pre-Summorum Pontificum times, I tried out the Ecclesia Dei rescript without success. Nowadays, saying Mass in the usus antiquior at St Peter's is not a problem. I turned up with my travelling Missal and waited in line for vestments and a chalice. There was a little wait today because there are a number of priests and Bishops attending the Synod who want to say Mass. The usual thing at St Peter's is that a server will carry the cruets and missal to a free altar, put the cruets on the lavabo tray and then leave. 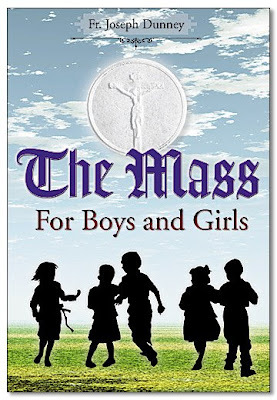 There were at least two or three priests saying Mass in the older form. Nobody seemed to mind or really notice much. It really shows that there was no need for such a fuss all these years. I would like to invite any bloggers or readers of my blog to meet up at the Bar Pantheon on Tuesday at between 12noon and 1pm. If you are free, it would be great to see you. 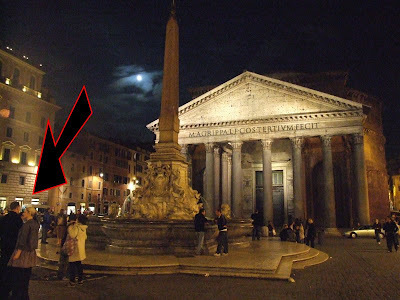 Above is a picture of the Pantheon which indicates the location of the homonymous bar. Drink a small glass of Nardini GrappaReceive the blessing of the Holy Father at the General AudienceWe will be around for a bloggers' meeting. Details of that in a separate post. A parish priest's postbag regularly includes a large envelope containing a full colour folder with "Liturgy Suggestions" for "whatever-it-is-this-month Sunday". The "Youth Sunday" pack is usually particularly silly. Over the past few years, these "resources" have been posted on the web as well. This year, with the increasing number Catholic bloggers, that strategy seems to have been a mistake. Normally, the parish priest throws the pack into the bin and that is the end of it. But now, intelligent young Catholics all over the world have been able to see the stuff. The resulting storm of sarcasm and fury is not pretty. Mary's Dowry Productions are currently working on three new films. Bernadette tells me that the St Edmund Campion costume arrived today :-) I'm looking forward to the film about priest holes. Fr Z suggests that some of the Bishops were asking their neighbours "What's a blog?" You could imagine a Private Eye style dialogue:Mr Justice Cocklecarrot: What is a blog? Mr Justice Cocklecarrot: What is the internet? "Ite ad Evangelium Domini nuntiandum"
"go to announce the Gospel of the Lord""Ite in pace, glorificando vita vestra Dominum"
"go in peace, glorifying the Lord with your lives"; and simply, "Ite in pace" with "alleluia, alleluia" added during Easter season. "go in peace (alleluia, alleluia). 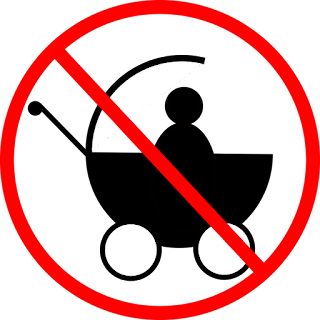 "Fr Z comments acerbically "Because we really need more options." I agree with his take on this but would add the question I wrote about a year ago: Why choose a particular text? There is an interesting article on the Richard Dawkins fan site (Petition YouTube for Pat Condell). Pat Condell has posted a video to YouTube criticising the Saudi-based islamicisation of Britain and, in particular, arguing against the use of Sharia Law. His video has been pulled by YouTube and he has been warned that his "violation of the community guidelines" may result in his account being terminated. Meanwhile, over at mediawatchwatch (not to be confused with the excellent Media Watch UK) there is an article celebrating the restoration of "free speech" in that YouTube have allowed the videos of people desecrating the Blessed Sacrament to be shown, but deprecating the censorship of Pat Condell. Anyone, secularists included, can see that there is a blatant double-standard operating here. "How unfortunate it is that the pro-life movement comes across to some as angry, reproachful or excessively judgmental." Abortion plans for Northern Ireland abandoned due to peace process. Pro-abortion MPs had been planning to table amendments to the HFE bill that would legalise abortion in Northern Ireland. They have been tipped off by ministers that this could upset the peace process. Unfortunately, there are still plans to try to make abortion easier in the rest of the UK. Mark Pritchard MP said:"The decision appears to be more about extending the political life of the Prime Minister - rather than the Government extending the lives of the unborn. It appears ministers are still determined to introduce 'drive-thru' abortions where mothers can bypass the advice of their local GP, drive straight to their local clinic and place an order for an abortion. "As the Telegraph reports, opposition to abortion is one area in which the Nationalists and Unionists in Northern Ireland agree. Yesterday I travelled to my one-time home of Oxford to give the first in a series of three talks at the Oxford Oratory to mark the 40th anniversary of Humanae Vitae. The Fathers kindly invited me to join them for Oratory and Dinner beforehand. 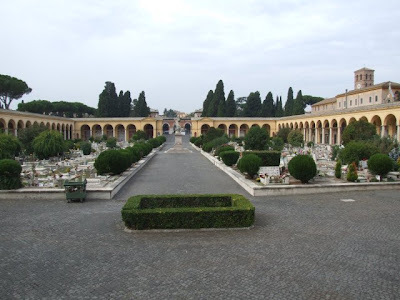 "Oratory" is a custom preserved unchanged since the time of St Philip with 20 minutes silent meditation before the Blessed Sacrament, followed by the Litany of Loreto, the Sub Tuum Praesidium and various other prayers. The community is thriving and indeed working very hard at various pastoral projects. They are also in the middle of a restoration of the area above the High Altar so there was scaffolding in the Church. I look forward to seeing the completed work. In 2006, the Catholic Youth Service issued a press release on the website of the Bishops Conference of England and Wales, to announce that National Youth Sunday would launch the "LiveSimply" challenge to mark the 40th anniversary of Pope Paul VI's encyclical letter Populorum Progressio. Iraqi Christians in Need (ICIN) is a charity set up to help needy Iraqi Christians who have been suffering, displaced, destitute or persecuted as a result of the war. The other day, the Times reported on the "religious cleansing" that has recently escalted in the country. ICIN reports that the crisis in Mosul (Nineveh) is becoming increasingly desperate and that During the past few days, many Christians have been killed in Mosul, just because they are Christians. Several thousands have fled their houses and took refuge in Churches in the city and nearby mountains.In response, ICIN has made a substantial donation from its reserve and will send this, together with what is received from the “Crisis in Mosul Fund”, directly to those in Mosul who are taking care of the displaced. If you would like to support this appeal, here is a link to donate by credit card. Just at the moment, I am wondering whether anyone can talk about anything without referring to the "Global Economic Meltdown". John Allen's interview with Cardinal Pell begins with this topic but thankfully moves on once His Eminence suggests that it would be wise for the Synod not to say too much about it. After that, it gets very interesting. Cardinal Pell talks about the possibility of a new institute for biblical translation, the relationship between exegetes and the Magisterium, the importance of preaching on the whole corpus of Catholic doctrine, and the current controversy on Pope Pius XII. The other day, I wrote about Bishop O'Donoghue's letter to the Catholic Caring Services of Lancaster (More from Lancaster). The day after the Bishop's Letter, the Catholic Caring Services offered a curious response.The new legislation has posed difficulty for the Church as it would appear to some to challenge the Church’s views on marriage.The "some" here include the Holy Father, the Congregation for the Doctrine of the Faith and Bishop O'Donoghue. The Sexual Orientation Regulations do not "appear to challenge" Catholic teaching on marriage, they flatly contradict it. The press statement asserts that the charity has taken legal advice, undergone extensive consultation and "discernment". Despite this, it does not seem to be able to offer any answer at all to the suggestions offered by Bishop O'Donoghue based upon his consultation with lawyers, moral theologians, and those involved in adoption. In February, I reproted that Stanbrook Abbey was up for sale. A possible sale has recently fallen through and there is a danger that the Abbey will be vandalised and generally fall into disrepair after the sisters move out next March. To buy this, you are going to need in the region of £6 million. If you have this kind of money spare, may I encourage you to spend it in this good cause. I'm sure there would be a queue of good traditional communities wanting to move in if you were to "build up treasure in heaven" by such a generous benefaction. 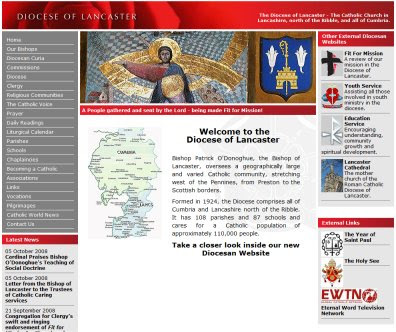 One of the most important items which I have not yet got round to mentioning is Bishop O'Donoghue's letter to the Catholic Caring Services of Lancaster. Here is a link to the text of the letter. The Trustees of the Lancaster Caring Services have voted to go along with the Sexual Orientation Regulations and accept gay and lesbian couples as suitable adoptive parents. Bishop O'Donoghue has responded by explaining the Church's teaching "as bishop and pastor", by insisting that the charity cannot unilaterally change its nature, and advising the trustees to seek an exemption from the SORs under Regulation 18. 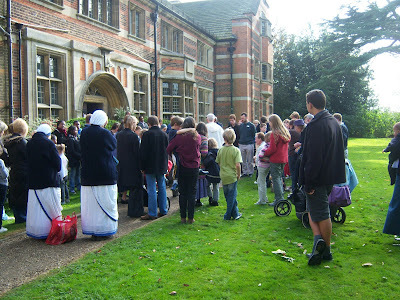 Fr Marcus Holden, co-author of Evangelium, was the preacher at the Rosary Crusade of Reparation last Saturday. 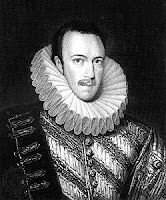 John Smeaton SPUC Director has posted a couple of quotations from his sermon:"In the future times, I believe people in this land will hang their heads in shame at what we their ancestors have done in these times. 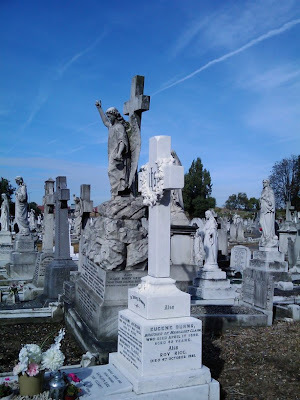 "Fr Holden described the government's Human Fertilisation and Embryology bill as:"one of the darkest pieces of social legislation ever to come out of this land"The intention of this year's Rosary Crusade was the defeat of the HFE Bill. I was sorry to miss the Rosary Crusade but I have to be careful about being away from the parish on Saturday. If I am actually to be here for Masses and Confessions, it means that by the time I get to London I have to come home again. I can sometimes get a supply priest to stand in but I don't feel it is right to do this too regularly. On my trips around the motorway yesterday and today, I have listened to the news rather more than usual given that Gordon Brown has now gambled wisely invested so much of our money on bailing out the big banks. My friend at the Treasury emailed me a joke that is going round there and this reminded that the British are quite good at cracking black jokes in these circumstances. Here is a selection from those recycled in various places around the web. I'm wondering is it them or me. 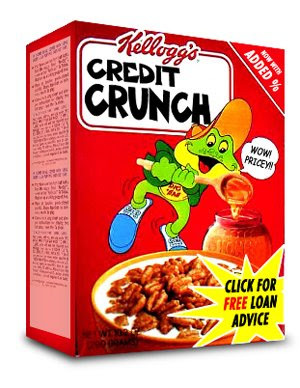 With the current market turmoil, what's the easiest way to make a small fortune? Start off with a large one. What's the difference between an investment banker and a London pigeon? The pigeon can still make a deposit on a new Porsche. "I don't want any money - I just want you to start lending to each other..."
While on the subject of Archbishop Ranjith, I would like to pass on this nugget, (also via Fr Z) from the Summorum Pontificum Johannesburg blog on the question of the use of the "Oil of Gladness" as a "sacramental" in healing services. The Archbishop has written to Cardinal Napier to say that there are only three blessed oils prescribed in the Roman Ritual and that the use of any other oil is "proscribed and subject to ecclesiastical penalties." 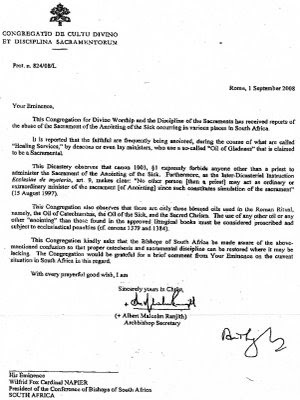 Since the letter refers to canon law which is in force universally, the prohibition should not be considered as applying only to South Africa. Cardinal Arinze is now 75 and therefore likely to retire from his office as President of the Congregation for Divine Worship. Archbishop Ranjith, the Secretary of the CDW (second in command) is well-known for his support for Pope Benedict's liturgical project and for his outspoken statements and interviews on various liturgical matters, including criticism of the practice of communion in the hand. As I mentioned some time ago, Cardinal Antonio Cañizares Llovera, the "Little Ratzinger" is one of the names rumoured as a possible successor to Cardinal Arinze. Fr Hugh MacKenzie, the editor of Faith Magazine, is trying to increase the number of subscribers that we have in the USA and is promoting a Special Offer at $49.99 for one year (six issues) for subscribers in the USA. At the website, you can read about the Faith Movement and various pamphlets and articles, including articles from current and back issues of the magazine. The current issue (September/October) has proved very popular. While on my travels, I took a couple of the new CTS pamphlets with me. One I would heartily recommend is the one on Louis and Zélie Martin by Fr Paulinus Redmond. in 75 pages he does an great job of capturing the spirit of their life and of their exceptional family. Lord, since, unlike my sister, I am not worthy to be Your bride, I will enter the married state in order to fulfil Your holy will. 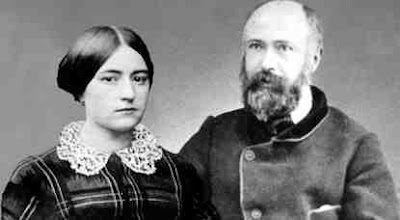 I beg of You to give me many children and let them all be consecrated to You.When they were first married, Louis and Zélie lived a life of continence in imitation of the Holy Family. However, a wise priest advised them that the Holy Family was an exceptional case and that normally, married people should have children. Within a year, Zélie was pregnant with their first child, Marie Louise. Sometimes people ask me if I am busy. My stock answer is to say that I don't get bored. To youngsters asking what it is like to be a priest, I say that I have good days and bad days but that I have not yet had a boring day in nearly 25 years of priesthood. Yesterday was a particularly full day. In the morning, I celebrated the Requiem Mass for Sarah Keenan who had died at the grand age of 92. 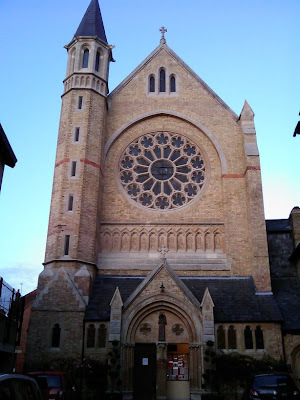 One of her American relatives had the good idea of recording some of her thoughts on tape and so after receiving her body into the Church on Thursday afternoon, I sat in my study and listened to her talking about Lourdes, Fatima, the Holy Land, the Rosary Procession in London and how she continually prayed for all her family and for all the Holy Souls.